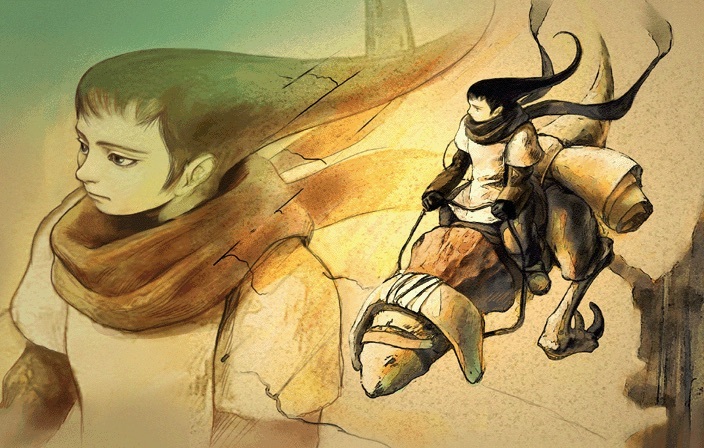 While we are all tempted about the possibility of Panzer Dragoon Saga remake, akin to the one Sony is doing for Shadow of the Colossus, Futatsugi did say that there aren’t any plans to revive the franchise at SEGA. 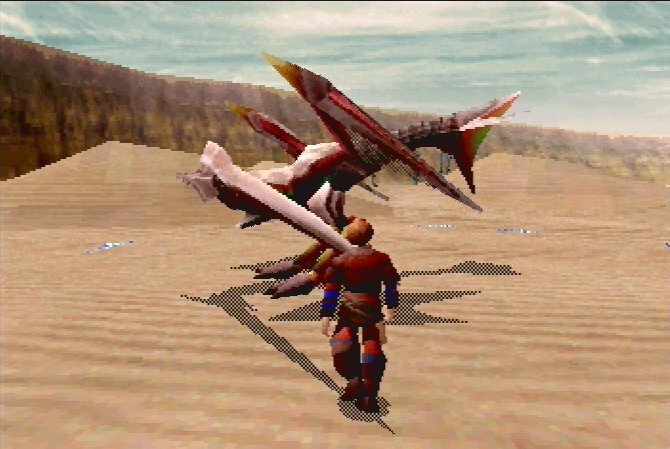 I would ask you guys what you guys thought about a Panzer Dragoon Saga remake, but I think i’d just be preaching to the choir here. I do know that SEGA has lost the source code, so having a port isn’t possible and I would be OK with a remake. But its hard when you mess with a classic like this, but I’m always open for more Panzer Dragoon even if its just a remake of Saga. 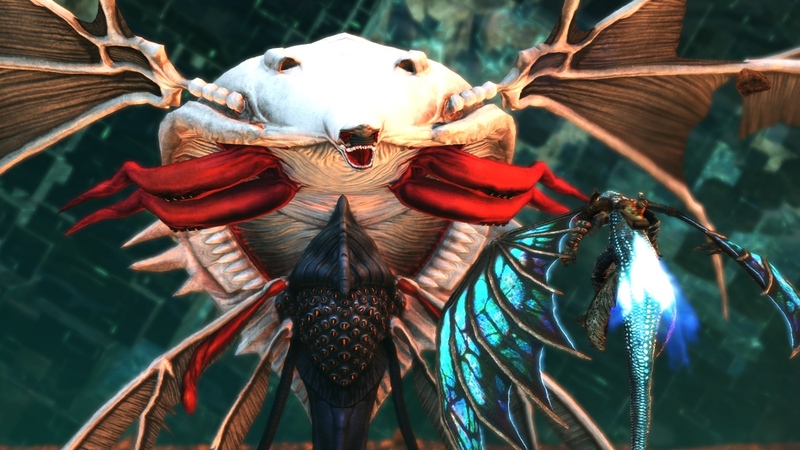 The series deserve remakes. Sad the source code is gone, but that opens the door for a remake. 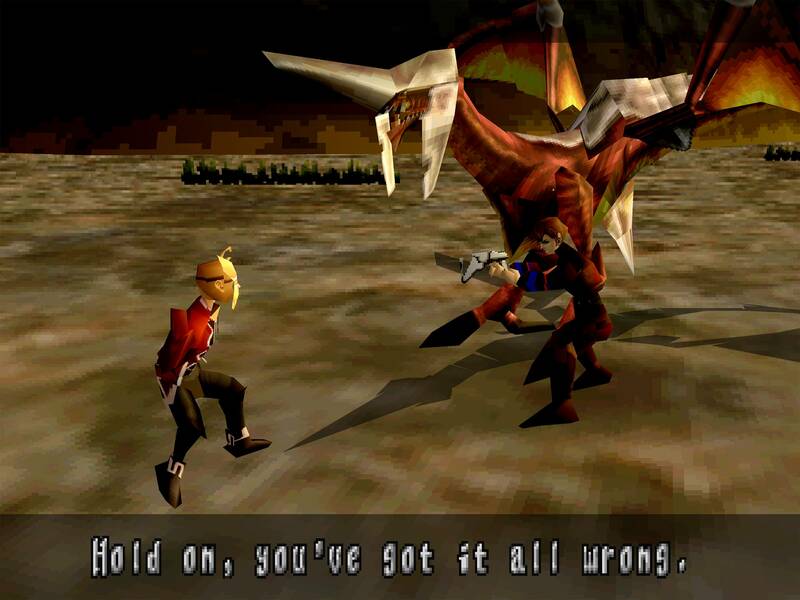 Assuming it’s okay to ask, what emulator was used for that screenshot? The Sega Saturn will always have eternal value now that the source code is claimed to be lost, as it will forever be the only true way to experience the original game as it was originally intended. I’d be very happy with either, or both.